Gathering of The Griots with Asadah Kirkland, our Tuesday host, features authors from the Soulful Chicago Bookfair. Today's guest, C. Lynn Williams, will discuss her four books on parenting: Raising Your Daughter Through The Joys, Tears, and Hormones; Trying to Stay Sane While Raising Your Teen; The Pampered Prince; and Yours & Mine, A Winning Blended Formula. 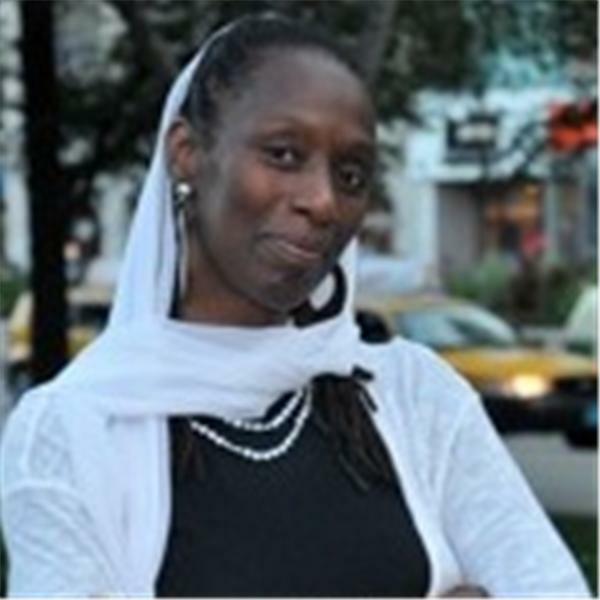 In our second hour, Asadah, author of Beating Black Kids and Naimah Latif, author of The Female Solution, will discuss the importance of mothers knowing how to parent without taking their anger out on children in the form of physical punishment.